Upload your sea glass photos to this site and automatically be included one of the most unique online digital photo contests! Viewers all get a chance to vote on your photo. Lin and I will review the photos and the votes they get and select a winner for the month. You can see all the photos submitted in past months, if you like, at our Sea Glass Photo Gallery. 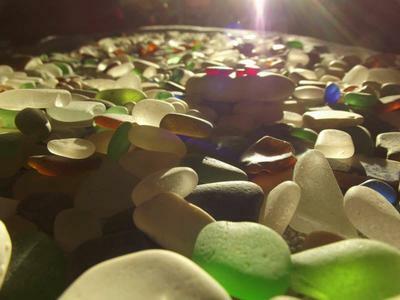 Begun in November, 2010, our sea glass online photo contest has become very popular. 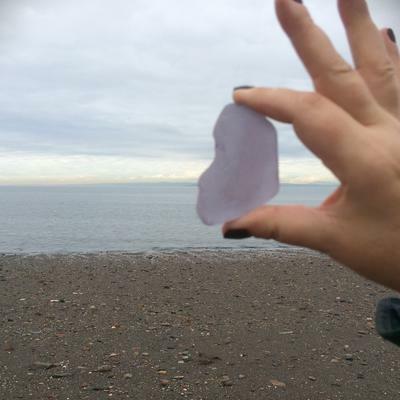 To see all the submissions, go to our Sea Glass Photos and Videos page. Get your name in lights now before it gets too competitive! WINNING PHOTO - The winning photo and name of photographer for our digital photo contests for best sea glass photo will be posted in our newsletter, our home page, and other pages during the following month. Winner can choose a link to a page of his/her choice, for example a Facebook or website page. Submit one photo. 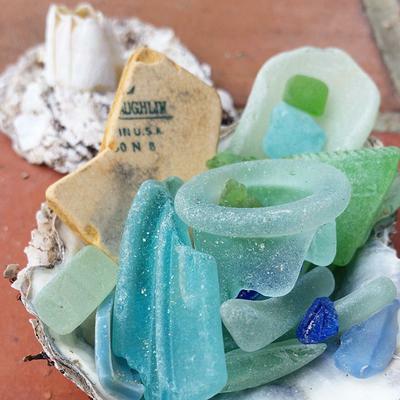 It must be natural sea glass not used as artwork, craft or jewelry. 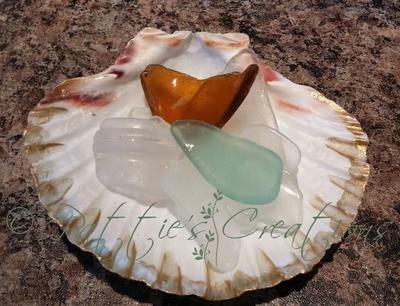 Photos of crafts, jewelry or artwork will be moved to our Sea Glass Crafts photos page. 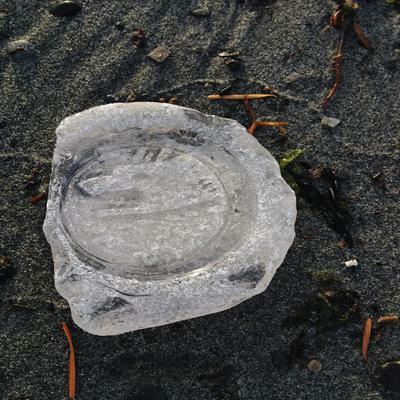 Submissions with more than one photo will be moved to our regular Sea Glass Photos submissions page. You must have permission to use any photo that you submit. Include as much of a description or story as possible. Viewers tend to vote for photos that have an interesting description or story. Submissions with little or no descriptions included may be deleted. If the above rules are not followed, your photo may not be accepted. NOTE! The sea glass photo contest has been discontinued as of January 2017 due to time constraints. - Click on "Like" and "Tweet" and other social networking buttons to share your contribution with your friends immediately. We hope you enjoy this installment of our online digital photo contests, a free photo contest for up and coming or established photographers. 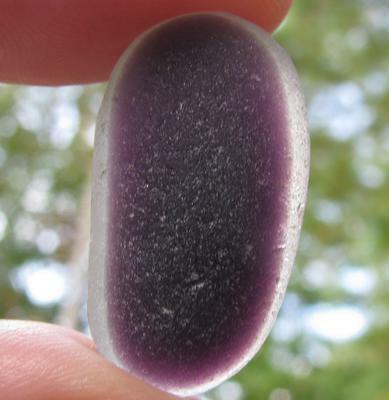 Favorite Beaches - Share your favorite sea glass beach, whether it's in your back yard or the other side of the world. What makes it so special? 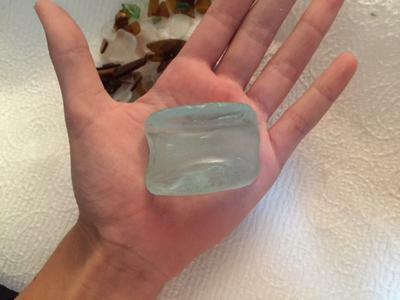 What is your BEST or WORST Beach Sea Glass Story? - Share it with everyone! Read stories from other fun people!